Keeping You Cool Since 1988! 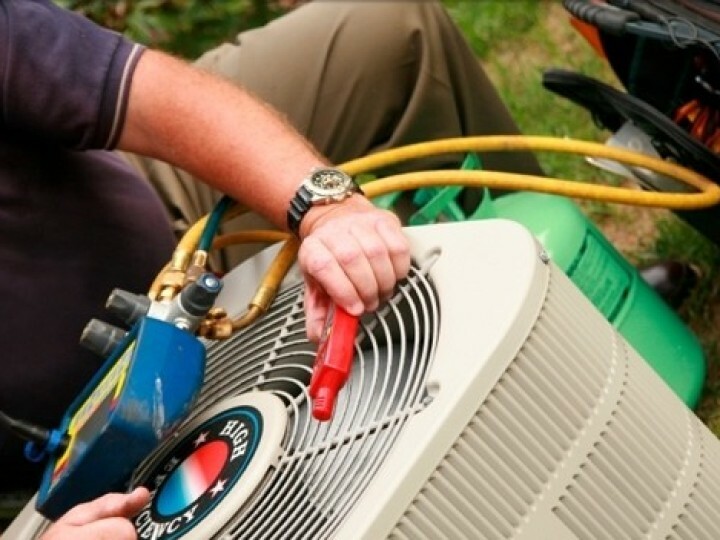 We offer responsive air conditioning repair services and our professional technicians can be on site quickly to get you cooled off, back to business and get the longest life out of your AC unit. 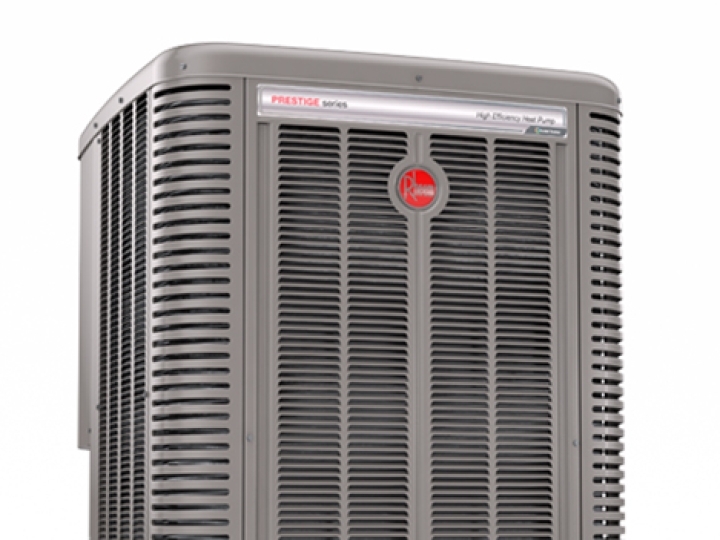 Your old AC Unit could be costing you a lot! It may be time to replace it with an energy efficient system. 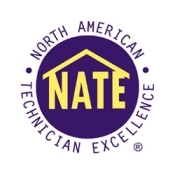 We are dealers for Rheem, Bryant and Trane brands. Delivering the best quality and price. To ensure your cooling system is performing at peak efficiency when the temperature rises. 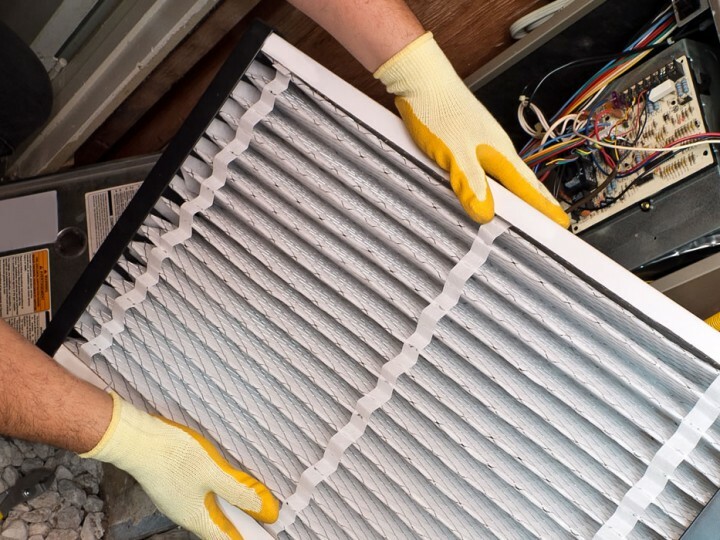 Regular maintenance is important to improve the life of your cooling system and save you money. 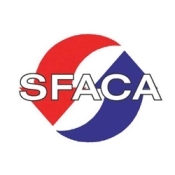 We are a family-owned and operated company and have been in business since 1988. We take pride in achieving 100% satisfaction with every customer. You are the single most important part of our business! There is no reason why you can’t B Cool, even when the weather is extremely hot. 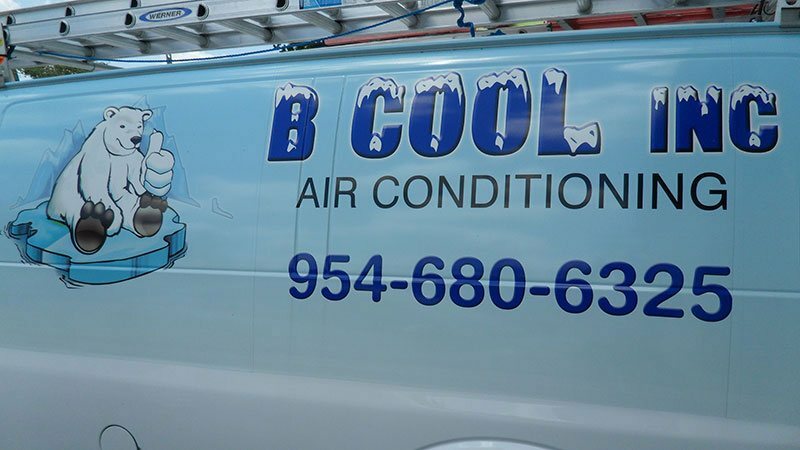 Just call the Air Conditioning professionals at B Cool Inc. For 30 years we have provided honest, dependable service to satisfied residential and commercial customers throughout Broward County offering complete AC repair, sales and installation. 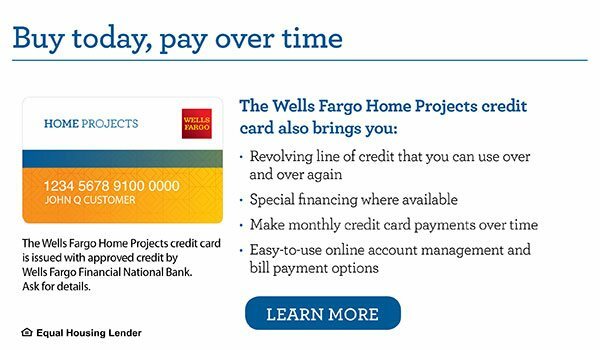 The Wells Fargo Home Projects Credit Card provides a revolving line of credit that allows you the freedom and flexibility to upgrade or repair anything at any time! If you are interested, click the "Learn More" to apply! We'll keep you cool all year long!